A recent report from Shareablee offers incontrovertible evidence that social media has never been more important or effective for brands and publishers. And more importantly to video. Do you think you are creating enough quality video content? Think again. 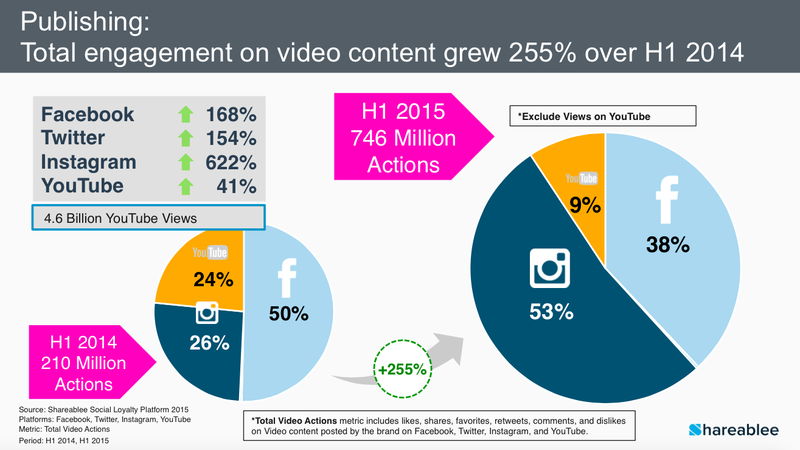 Total engagement on video content grew 255 percent in the past year, with Instagram’s video engagement growing an astonishing 622 percent. 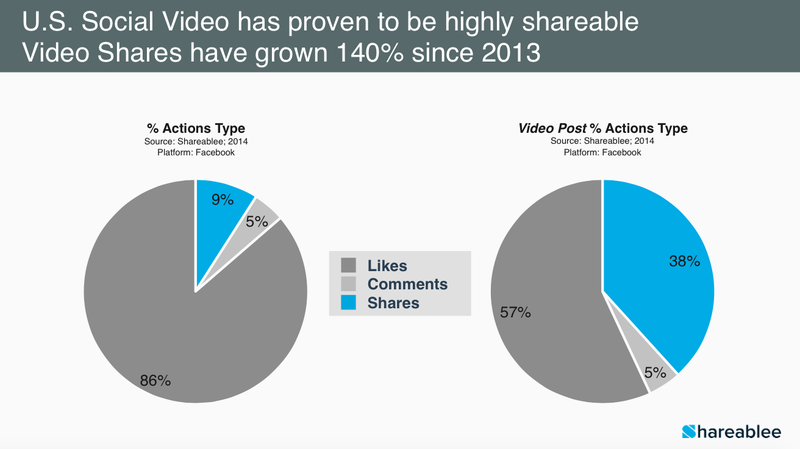 And Video content is shared nearly four times more than other types of content. 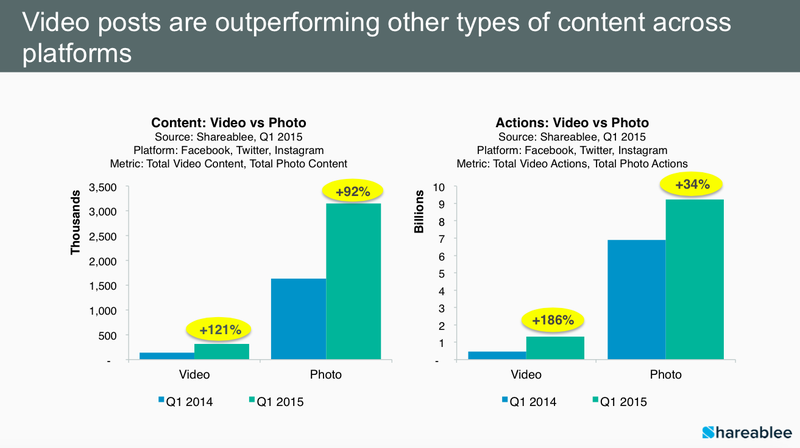 Outperforming photo content, once thought to be the best way to engage audiences on social media.